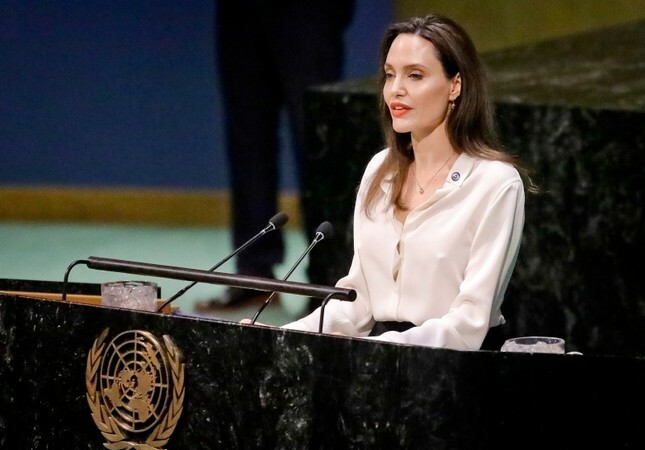 (united Nations) – Hollywood’s legendary actress Angelina Jolie, who is an activist for refugee-related causes, spoke out Friday in favor of women’s engagement in peace process aimed at ending the long conflict in Afghanistan. The world “will remain stuck in a cycle of violence and conflicts” as long as nations put almost every other issue ahead of equality for women,” she said. The A-List actress and UN special envoy for refugees delivered the keynote address at a conference to raise support for UN peacekeeping missions at a time when the United States is seeking major budget cuts to the blue helmet operations. Angelina Jolie, describing herself as a American patriot, spoke in favor of US engagement in the world, saying: “I´m a patriot. 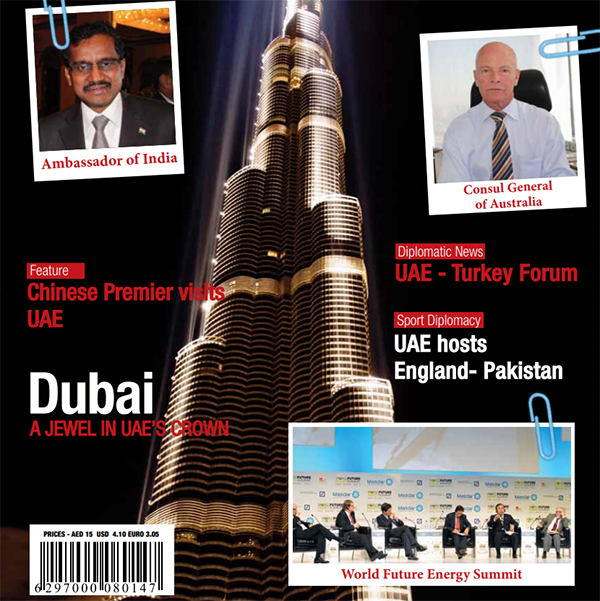 I love my country and I want to see it thrive,” Jolie told the gathering at the General Assembly. The 43-year-old Academy Award-winning actress serves as a special envoy for the UNHCR, the UN refugee agency that she began working with 18 years ago.